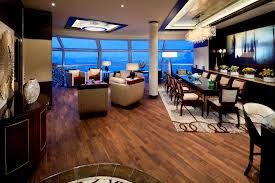 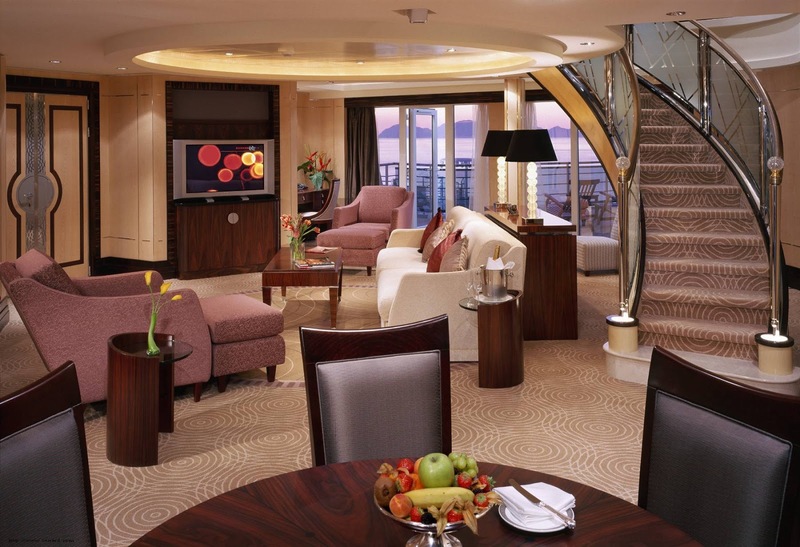 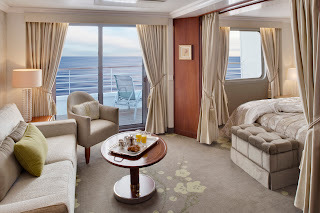 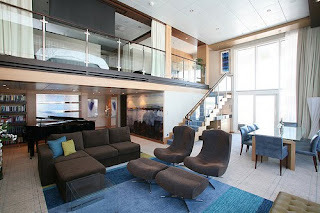 Cruise Ship Suites to Drive you Crazy! 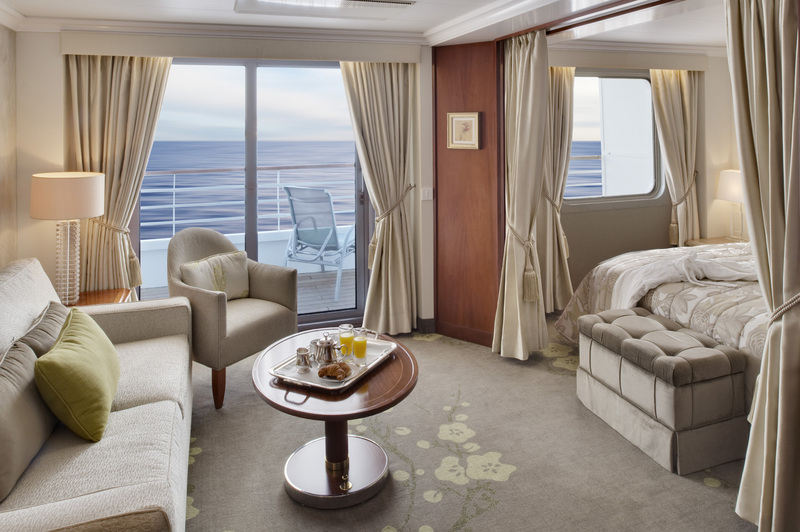 Cruise Lines have been taking big steps towards innovation and luxury in the past decade. They are continuously raising the bar with all the exceptional activities and facilities offered on board. 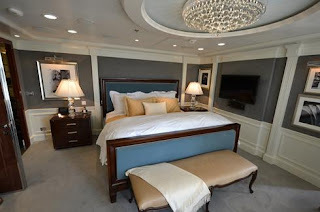 However, the following types of accommodation built within cruise ships are jaw dropping, specially because they make you feel like you are floating in style!